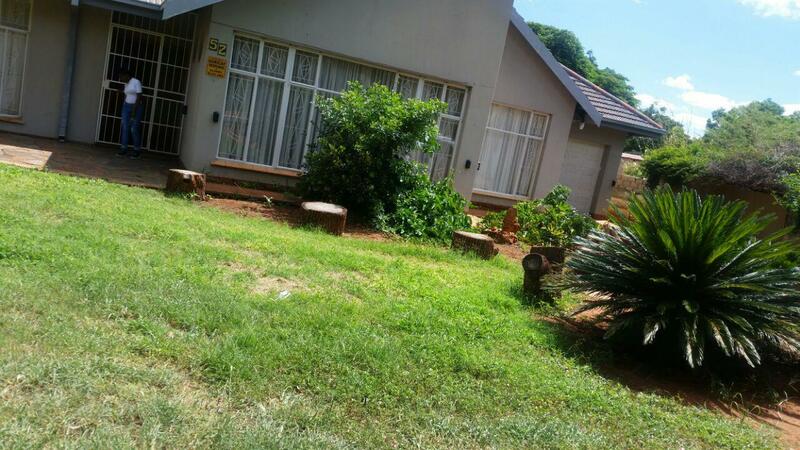 it is a commune house and the rooms are spacious, neat and clean. 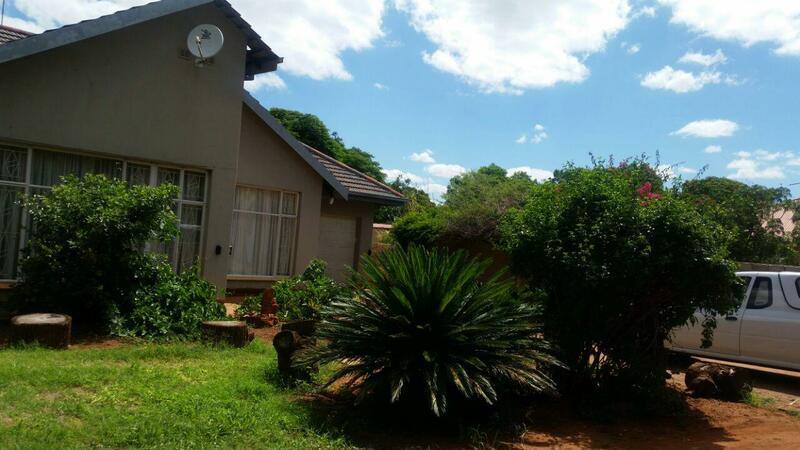 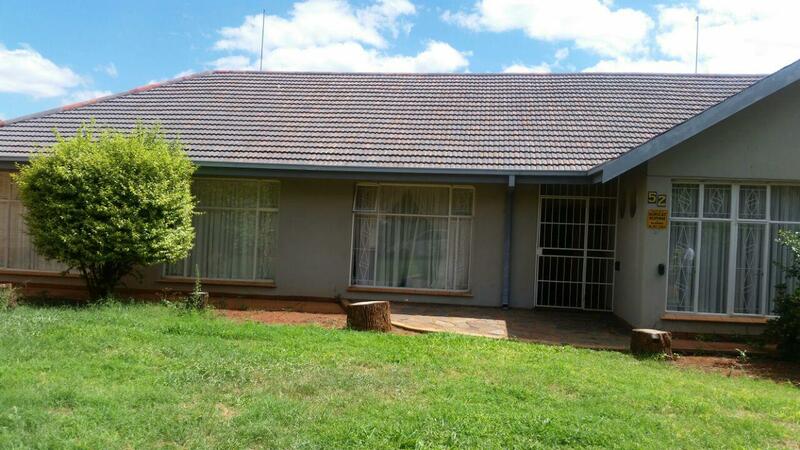 it consist of a spacious kitchen, two bathrooms with bath tub and shower, garden and a braai place. it is a walking distance to town.